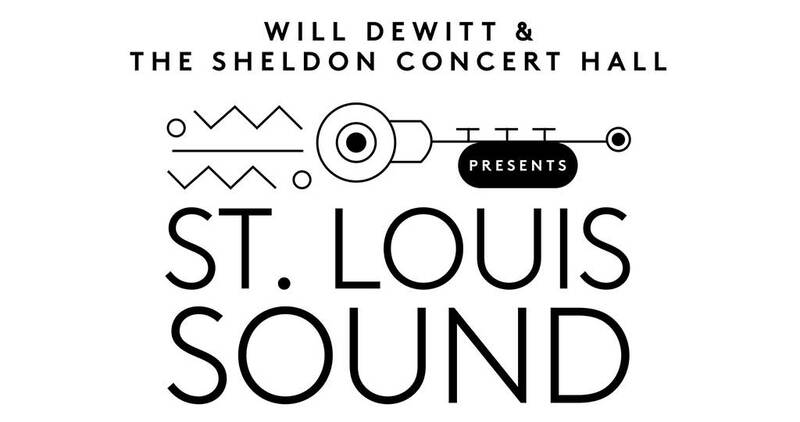 Witness a star in the making, as the winner of the 2nd annual St. Louis Sound music competition is chosen in this live concert event. An array of finalists, performing everything from rock and pop to country and R&B, will be judged by a panel of music-industry professionals, with the winner receiving a trip to Nashville, and a future performance date at The Sheldon! Proceeds from the competition benefit HEAL Center for the Arts, a non-profit organization and multi-disciplinary center of music, arts learning, and performance for St. Louis’ urban communities. Accessibility: This event has general admission seating. The Sheldon balcony is not accessible. Please see an usher or the box office when you arrive at The Sheldon to arrange for a seating location, or call The Sheldon at 314-533-9900 to reserve an accessible location in advance. Contact The Sheldon to reserve an accessible parking space on The Sheldon's west parking lot. Musicians, bands and songwriters! Don’t miss your chance to win a trip to Nashville to record a demo of your original song and meet with music industry executives, plus a chance to perform on the Sheldon Concert Hall stage! Musicians and bands of up to six members are invited to enter the STL Sound competition, a contest in the style of “America’s Got Talent” or “American Idol,” open to amateur and professional musicians alike in the genres of rock, pop, country, hip hop, R&B and jazz. Submit your original song below (no more than 7 minutes, Mp3 format and no more than 10 MB in size) by April 1, 2019 at 11:59 p.m.
A panel of judges will review all qualifying entries, and finalists will be announced on or around May 1, 2019. Finalists will the perform their song at a LIVE event at the Sheldon Concert Hall on June 6, 2019 at 7:30 p.m., where the winner will be selected buy a live judging panel, based on the quality of the composition and performance. The First Place winner will receive transportation to, and hotel accommodations in, Nashville, Tennessee, for up to six band members, to make a demo tape in a studio and to meet executives in the music business, plus a performance at the Sheldon Concert Hall in the coming year on a mutuallyagreeable date, with the length of the performance determined by The Sheldon.